How do I enhance my photo`s ? What software do you use for analyzing E.V.P sessions? What is the cheapest options in regards to software? What are some really good phone apps for photo`s and E.V.P sessions? Will I get a virus on my computer if I download free software onto my computer? The reason I setup this page is to hopefully answer all these questions for you and also show you some interesting apps. and software you can use for all these things mentioned above. Here at this page I will not only post some links to some software and apps you can download from their websites, but I will also have a photo description of the software. As I am aware that most of you are on a budget and do not want to spend a lot of money on software when you maybe just starting out in this subject. You will be pleased to know that most of the software that I suggest here on this page is free to download and use and that I have used each one of them from time to time and still do. Another thing that you will be pleased to know is that all of these software tools are secure from Viruses, Malware, Trojans and more. However I will add that some of these software programs will come bundled with other software on downloading them and should have an option on whether to except them or not. Also occasionally but not often some of these free software programs may download Adware onto your computer without your consent, this is often a nuisance more than anything else and is often easy to remove when you learn how. So having said that I just want to add to this, that I hold no responsibility for what may or may not happen on downloading this software I post here at my website from other sources. If you choose to go ahead and download the software you are doing so at your own risk. The first software I wish to show you is called Videopad Video Editor. 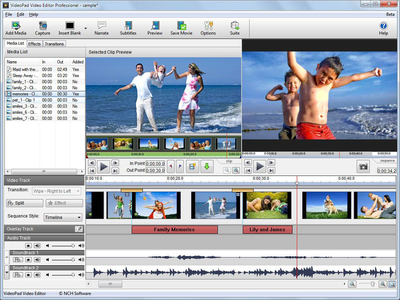 This video editing software has many features much like any other video editing software and the idea of this page is not to do a full review of the software product. It is rather just to show you some of the software programs that I have used or are still using and the main features in relation to what this website is all about. The main feature I like about this software is that after you have done some filming on your camera you can then use this software to go through the filming frame by frame which is what you need when it comes to Instrumental Trans-Communication, then save the frames on your computer. So If you are looking for some software to download onto your computer to use to go through your film frame by frame this is it, the software is easy to use and is also a free download and free to use.....at the website it will say "Get It Free" this is where you will find it. The next software I wish to post here is called Gimp 2, this software has some great features for enhancing all your photo`s and making them stand out to the best they can possibly be. Gimp is also the software you can use to make a Symmetrical image (mirrored image) of a face if you happen to get a half a face come through, mainly in the Moving Water/Light Reflection method of Instrumental Trans-Communication that I have mentioned else where on this site. 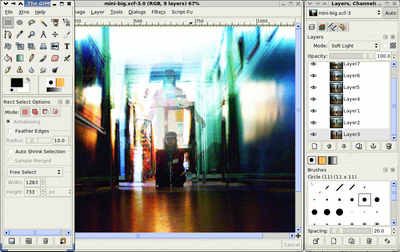 This software is both free to download and free to use. This software called Photoscape is another great software program for enhancing photo`s and what I like about this software is that it has a feature where you can make many photo frames and post them all in the one photo together. 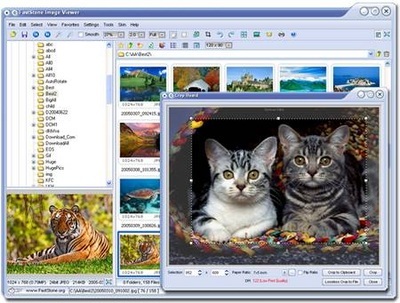 This software is free to download and is also free to use. 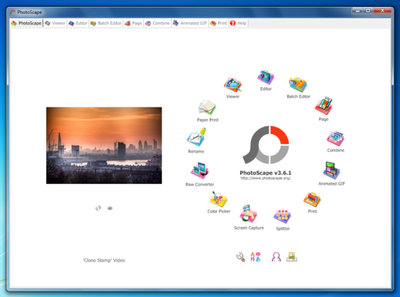 The next software program I wish to show you is called Faststone Image Viewer, this software has many features to enhance your photo`s and what I like about this software is that it has features where you can zoom in very close to the picture as much as you want and beyond the image, then save it as a photo. This software is free to download and also free to use. This next software is called Wavepad Sound Editor, with this software you are able to amplify your E.V.P recordings up louder, play them in reverse, clean them up, speed them up or slow them down and much more. I find Wavepad Sound Editor the most easy to use if you are just starting out in this field of Instrumental Transcommunication. 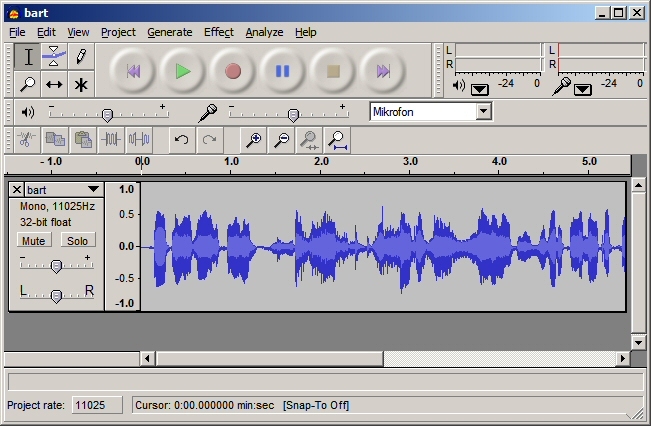 This next software is called Audacity Audio Editor and works in much the same way as other sound/audio editors. Personally I prefer to use Wavepad Sound Editor as I find that it is more easy to use and is probably the best option for someone just starting out, but that is my opinion and I have both Wavepad and Audacity. 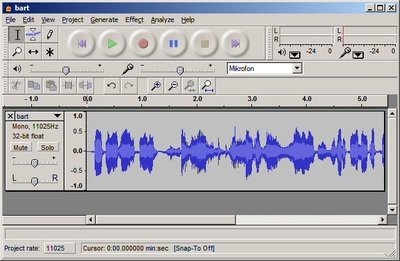 With Audacity you can also connect up a microphone to record outside sounds and noises, it also as many other features. The next software I w​ish to talk about is called EVPmaker. 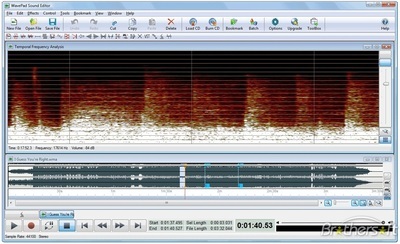 This software allows you to take raw sounds or voice and put it on EVPmaker, it then mixes all the words up so you can then play the words all scrambled up in a hope that the spirit world will manipulate the scrambled up words into understandable sentences. I have found this way to be a bit to easy as sometimes randomly two words might form together making a sentence. I have found if I record my own voice onto EVPmaker, but instead of saying words I say the letters A to Z slowly and clearly plus the numbers 1 to 100. EVPmaker then mixes up the letters and numbers and plays them randomly so it does not make sense at all, I then speed it up in a hope that full words or sentences may come through. You can speed up or slow down how fast EVPmaker plays back the scrambled up letters, I prefer to run it fast as that way there is no long gaps in between. Due to the fact that I run it fast I often have a device near by to record what is coming out of EVPmaker like a digital recorder so I can then play it back at a slower speed or rewind it back to hear what came through again. Using EVPmaker you can also press hold if you want to ask a question and then start it again. 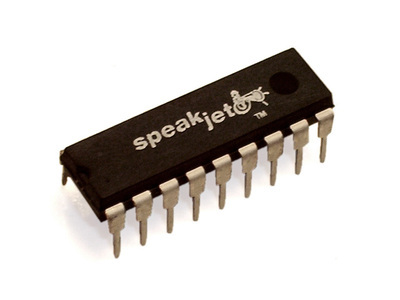 There is also other software devices that can be added to EVPmaker and one of these devices are called Speakjet Allophones, it is a chip that can be used as the audio source to transform what is played through EVPmaker into a robotic voice, you can also use a random bit generator if you so wish to do so. 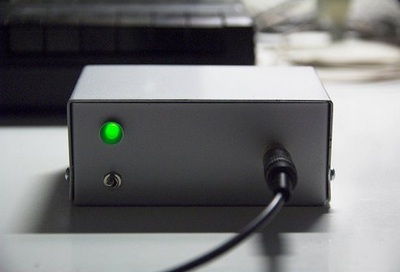 The links to more info on the Speakjet Allophones and random bit generator and EVPmaker can be found by clicking on the photo`s below, you can also find a free download of a Speakjet audio file that can be played through EVPmaker there. I have used EVPmaker now for many years and have had some interesting messages come through, you can find some video`s of these recordings of mine at my YouTube channel.